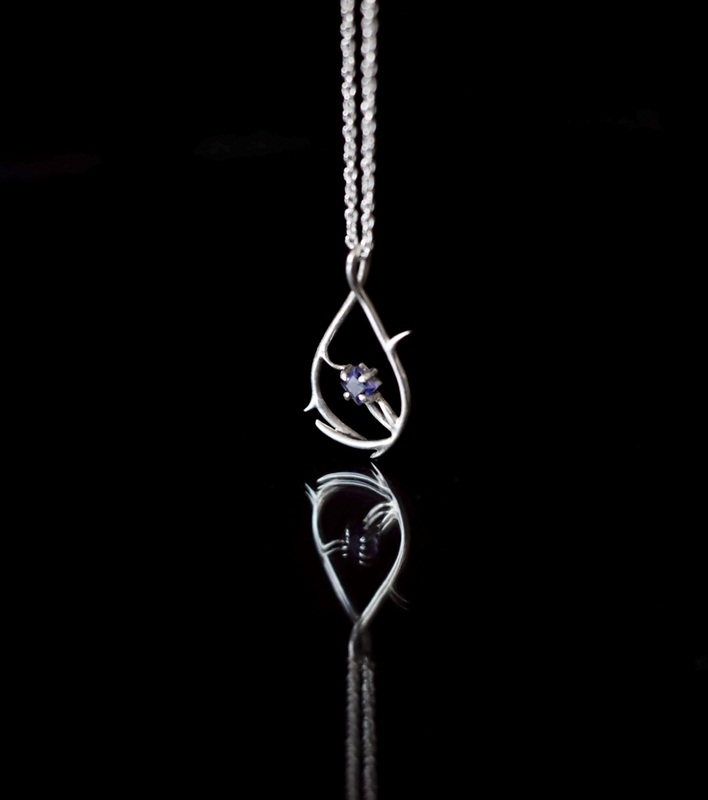 I made my own version of Tauriels pendant in the new Hobbit movie. I can’t wait to see it tomorrow! I’m really curious about how Tauriels character fits in with the story.